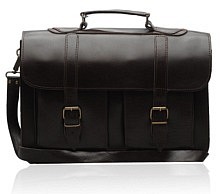 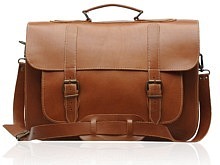 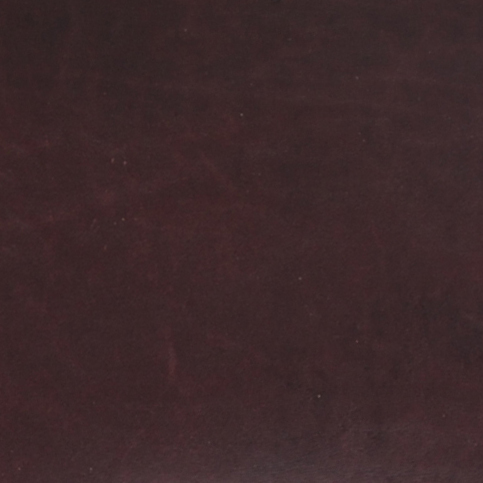 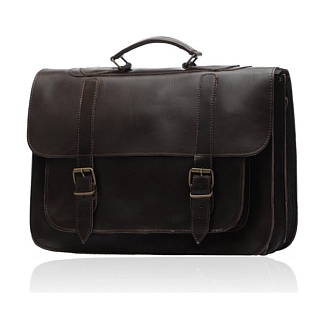 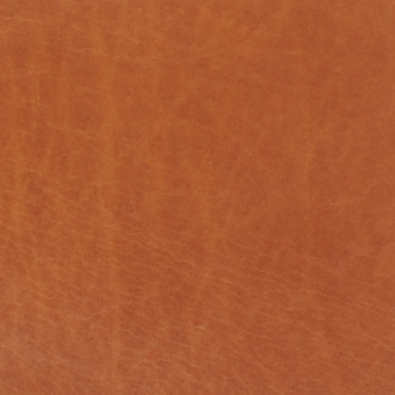 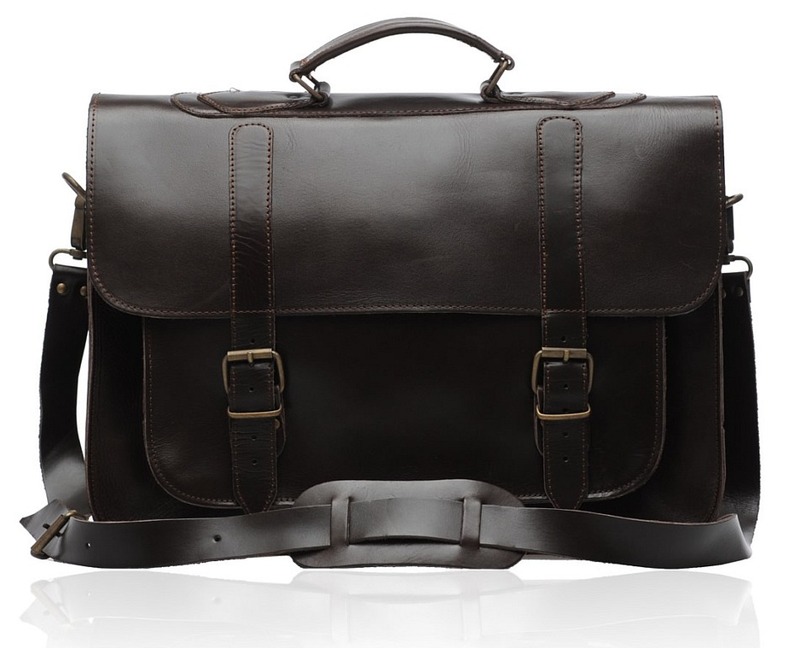 The POSTMAN dark brown is one of the finest leather briefcases that you can find. 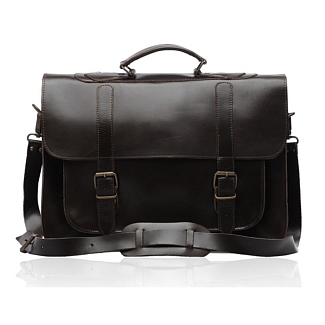 Manufactured from pure calfskin leather, this dark brown briefcase provides the ultimate combination of old fashioned looks and spacious compartments. 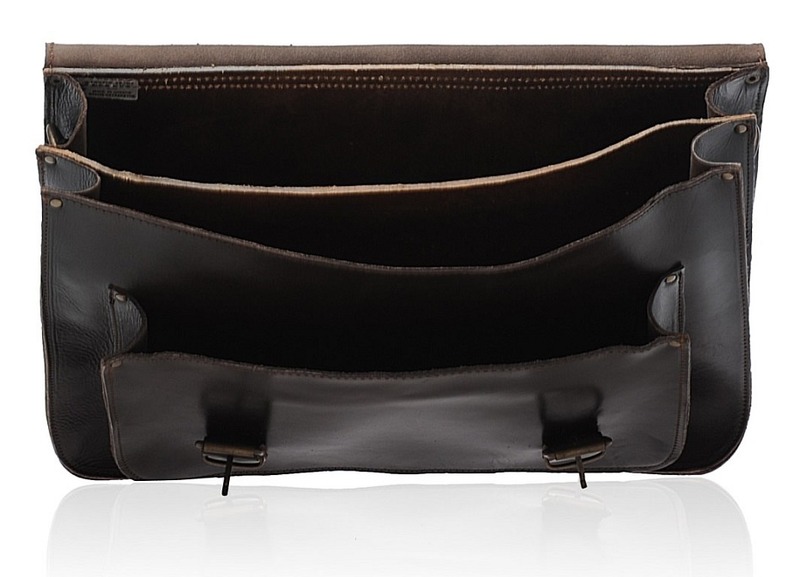 There are two portions inside, while a third pocket is also located at the front. 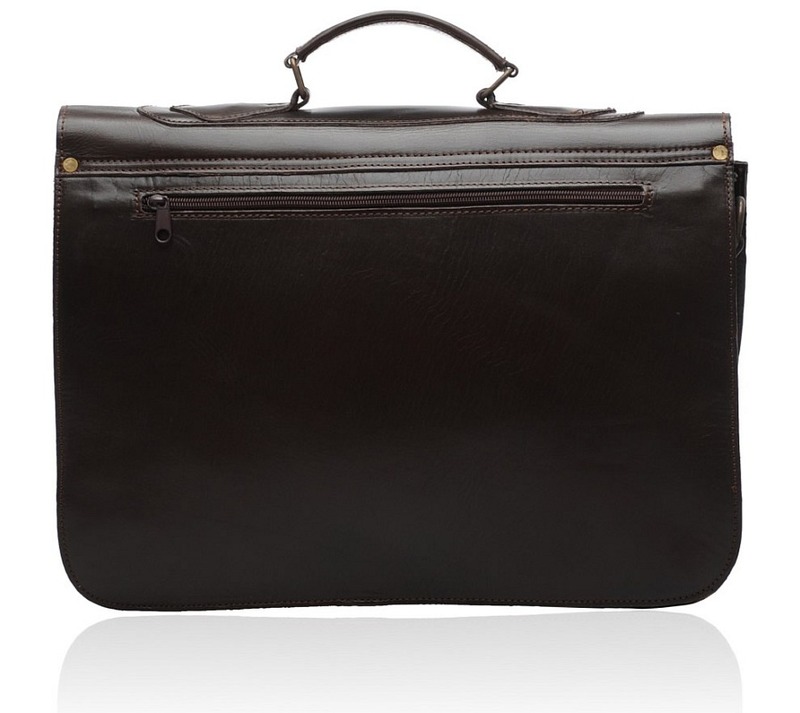 All three of these are spacious enough to include lots of documents and files. 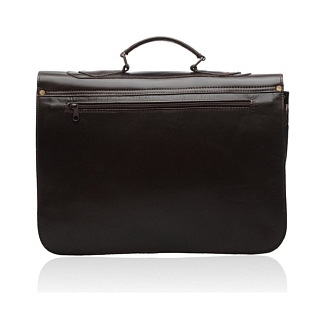 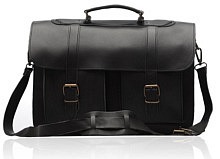 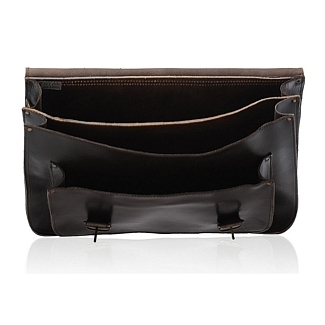 The bag also has a narrow zipped sleeve at the back for keeping thin office accessories. 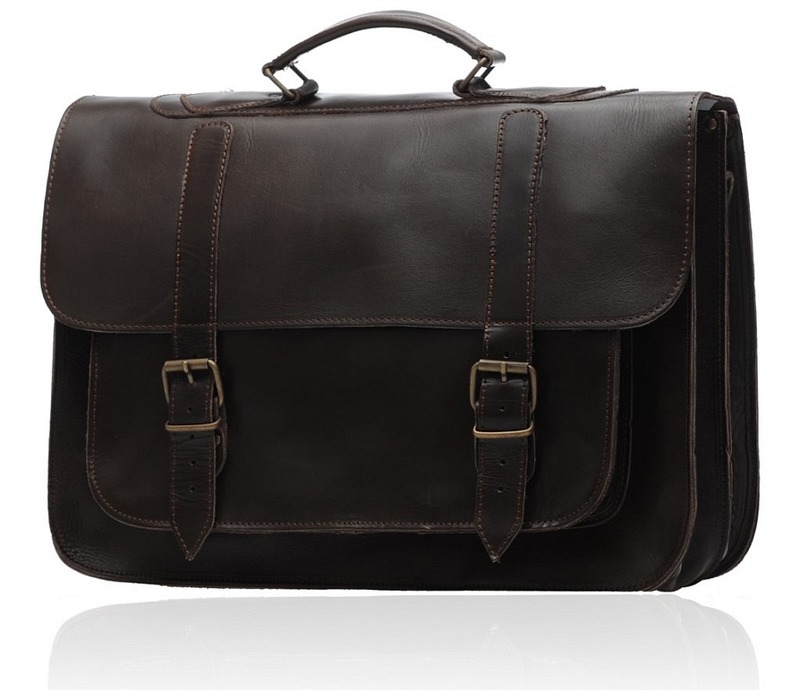 This leather briefcase comes along with a shoulder strap of matching colors, and it is one of the variety of designs in our Old Post collection.